There’s nothing quite like a cut-out cookie for a wide range of dessert and gift giving needs. 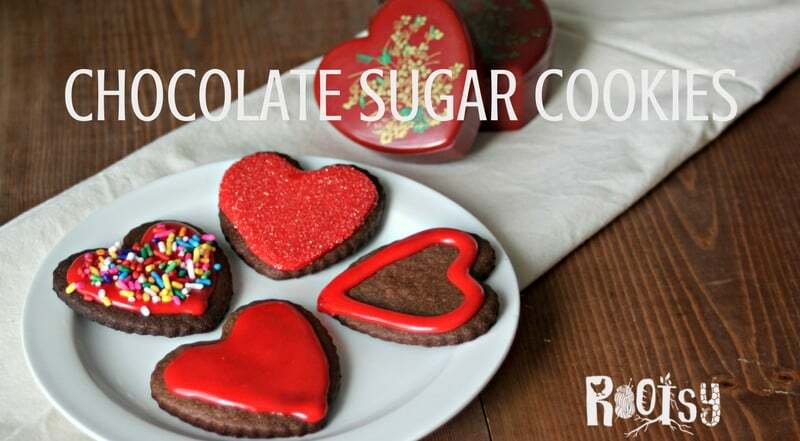 This chocolate sugar cookie recipe is perfect for the chocolate lover in your life. 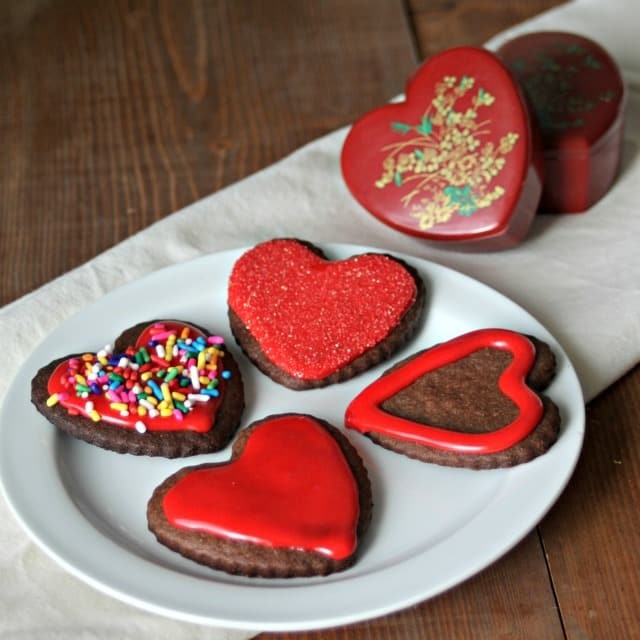 They make beautifully decorated cookies but also taste delightful plain. 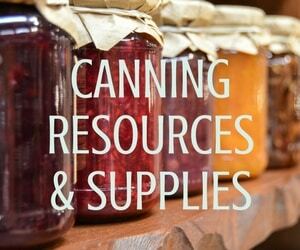 They ship well and tuck beautifully into gift baskets and lunch boxes. The great thing about these cookies is that they can be made over the course of several days. Prepare the dough after work one night. Cut and bake them the next or even a week later. Whisk together 1 egg white and a teaspoon of water. Brush this onto raw cookies and sprinkle with colored sugar. Bake as usual. Drizzle with or dip into melted chocolate. Sprinkle frosting with colored sugar or sprinkles (use ones made with natural colors and skip the artificial dyes). Make sandwich cookies with two and frosting in the middle. These could also be used as ice cream sandwich cookies – cut them into large shapes. 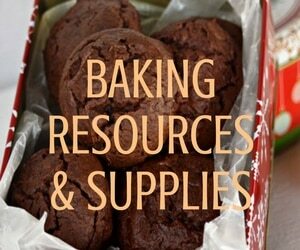 You can also buy online these cookies, it really do not have enough time for cooking. 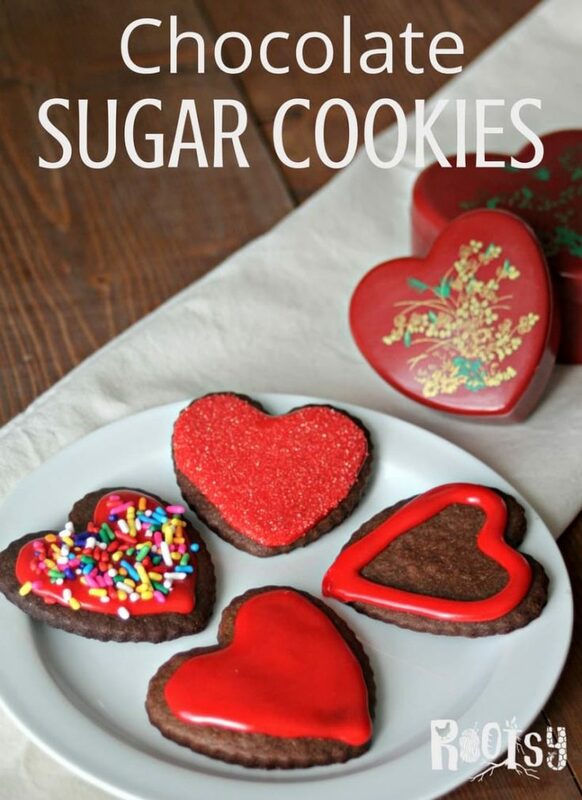 An easy and delicious chocolate sugar cookie recipe perfect for gift giving and having with tea as an afternoon snack. These are perfect plain but also serve as a great canvas for decorating with frosting, sprinkles, and more. Add the egg and vanilla, mixing completely. Slowly add the flour mixture beat until thoroughly incorporated. On a piece of parchment or waxed paper, place the dough and flatten into a disk. Wrap with the paper completely. Chill for at least 1/2 hour. Longer is okay. On a lightly floured board, roll the dough out to about 1/4 inch thickness. Cut into desired shapes and place on prepared baking sheet about 2" apart. Cool completely on wire racks before decorating as desired. What’s your favorite way to decorate sugar cookies?